Are You The Next Social Media Superstar? Can you sing, dance or do you have any kind of talents (body building, cooking, etc)? If you wow, show us how, come join this young community and earn some money. With 30 million users worldwide just a year after launching, Live.Me is the number one social platform for broadcasting live streaming videos. Now our starmakers are holding college campus auditions to recruit great entertainers to put on salary as broadcasters and ambassadors. We will also host Live.Me trainings and presentations to help you know more about Live.Me and understand how to gain more followers. Opportunity awaits so register now to let us showcase your talents to the world. As a Live.me video star you can not only gain friends and fans but also earn more cash as your audience grows. The world is waiting for you. So answer the call and give it your all. 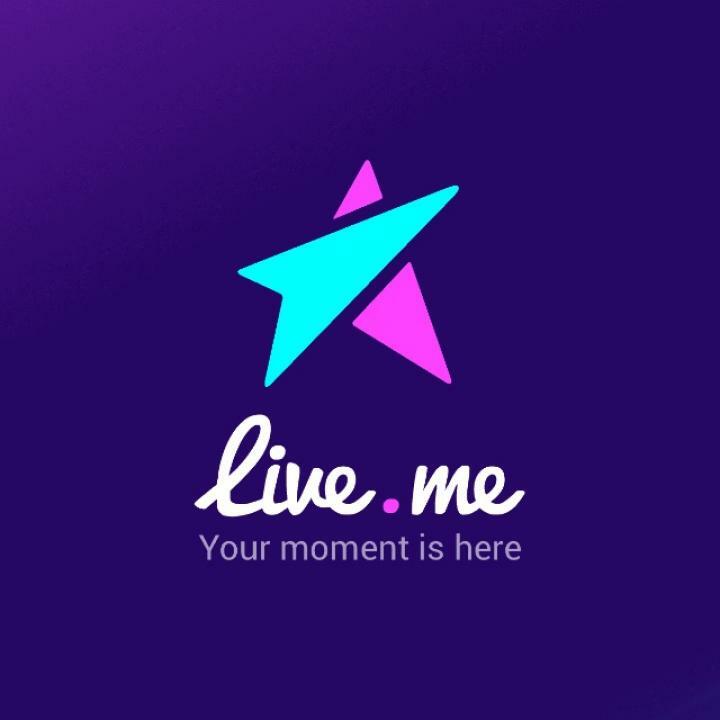 Live.me: Be heard. Be seen. Be great.